… and working to build a resilient, fair, and delicious local food system. This landmark was an opportunity to reflect on the impact of 25 years of work and change, and to look ahead to new challenges, new partnerships, and new possibilities. Former CISA executive director Vicki Van Zee joins current director Philip Korman and Monte Belmonte of WRSI to celebrate CISA’s 25th anniversary, talk about the local agricultural context in which CISA started, and recall some of the issues in local farming that the first CISA meetings focused on. 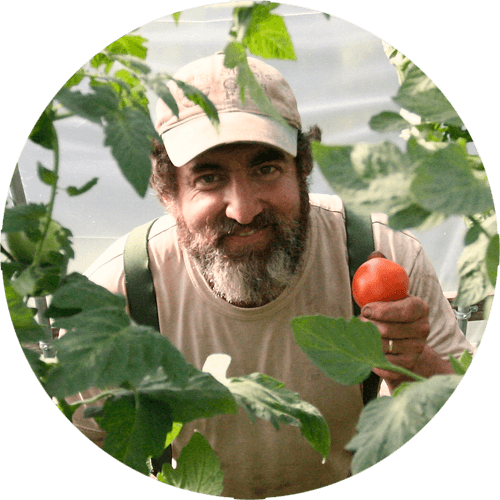 CISA’s technical assistance program links farmers to information and experts through workshops, networking opportunities, intensive one-on-one support, and referrals. 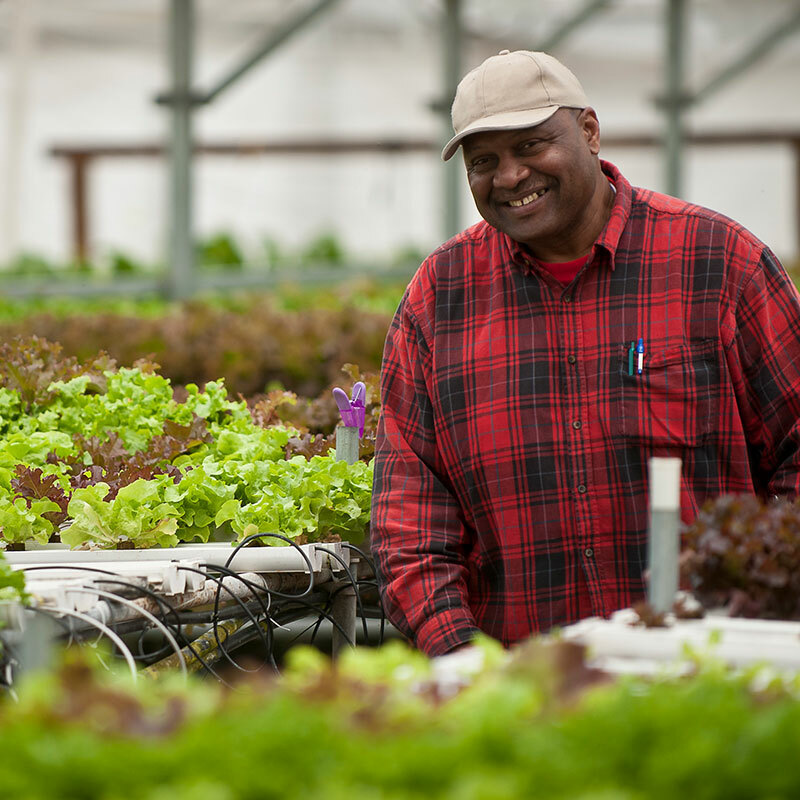 In 2018, CISA staff provided 258 farmers and other local food players with technical assistance support. Starting a new farm business is a seriously ambitious project, and as Phoenix Fruit Farm approaches its third season, owner Elly Vaughan is facing a daunting to-do list. There’s the day-to-day work of operating a farm. 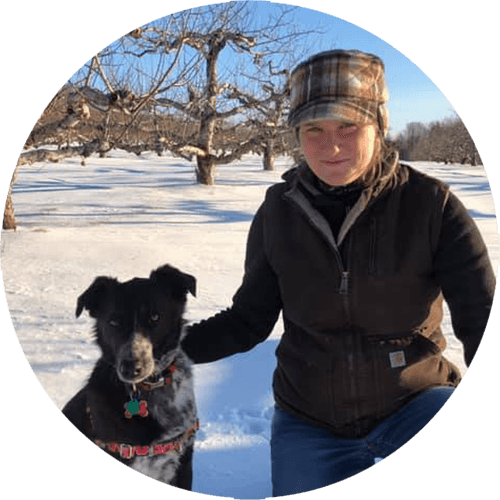 Then there are the long-term projects: rehabbing the 45-acre orchard; building and refining the farm’s facilities; tweaking the business model and making changes every year as Elly’s knowledge about the fruit business grows; and building a brand-new farm store. Through CISA’s technical assistance program, Elly attended workshops on farm labor and marketing and worked directly with experts to develop her first business and marketing plans. In 2018, she received an Emergency Farm Fund loan to offset the financial impacts of the record-setting rains throughout the summer and fall. Simple Gifts Farm in North Amherst isn’t a new business, but co-owners Jeremy Barker Plotkin and Dave Tepfer have led the farm through some big transitions over the last couple of years. In 2017, Jeremy and Dave opened a brand-new farm store, where they sell their own organic crops and meat alongside other locally-grown products. They’ve also added two acres of pick-your-own strawberries to kick off each summer with sweetness! Through CISA’s technical assistance program, Jeremy and Dave have gotten one-on-one assistance with merchandising and marketing for their new store, and support in building strong relationships with the farm’s staff with an eye towards transitioning the farm when they retire. 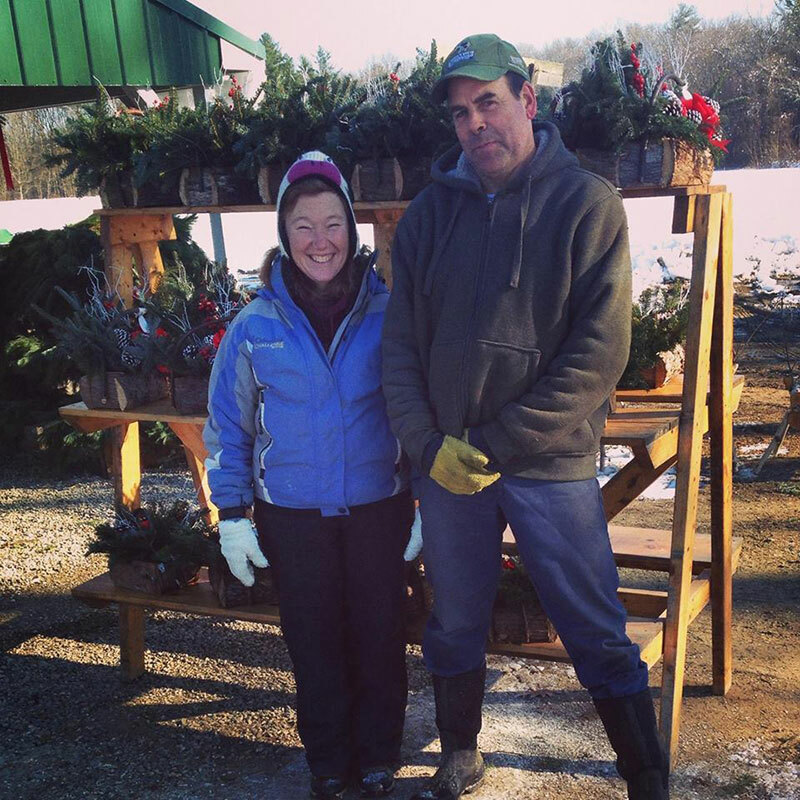 Linda Kingsley and Edwin Matuszko of Twin Oaks Farm have been farming in Hadley since 1979, and they’ve adapted their farm to a lot of changes over the years. Today, Linda, Edwin, and their son Joe, grow a diversified mix of vegetable crops, which they sell wholesale through local and regional distributors. Like so many farms, Twin Oaks suffered crop losses and financial setbacks due to the record-setting rainfall in 2018, and they were among the seven farms that received a total of $65,000 in no-interest loans through CISA’s Emergency Farm Fund loan program. In 2018, CISA agreed to serve as fiscal sponsor for All Farmers, a new nonprofit that connects refugee and immigrant farmers with land and training. For All Farmers, the fiscal sponsorship and professional development given by CISA’s staff has functioned as a vital incubator. For CISA, this partnership is an opportunity to provide meaningful support to work that advances CISA’s mission. “Refugees and immigrants entering the United States are, by and large, farmers. Farming is central to their identities and cultural integrity. 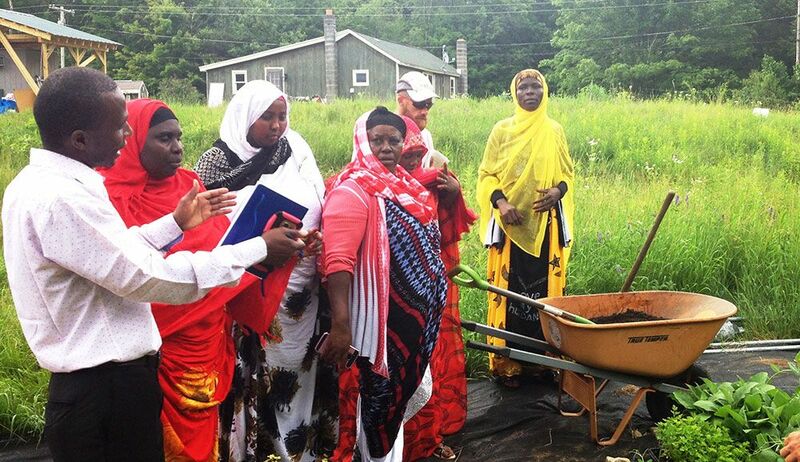 Restoring these landless farmers to the land opens new possibilities for the health and vibrancy of refugee and immigrant communities and the well-being and equity of society at large. All Farmers works with farmers from all over the world and serves about 60 farm families annually. The support from CISA has been so important to us, starting with the basics of fiscal sponsorship: being able to apply for grants and receive donations. There are also a lot of other benefits that aren’t as obvious. Partnering with a seasoned organization like CISA has helped us establish solid management practices that we would otherwise be creating from scratch, and CISA’s knowledge and experience have helped us navigate tricky situations with finesse. Fresh, local food should be available to every member of our community, and farmers should be paid adequately for their products. 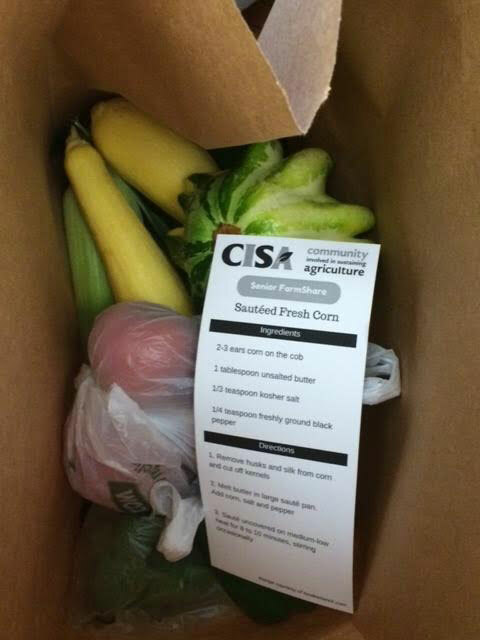 CISA’s work includes efforts to address food insecurity in partnership with local farms. CISA is a key partner on Healthy Incentives Program (HIP), a statewide program that provides an instant rebate when people use SNAP to buy fruits and vegetables directly from participating local farms. 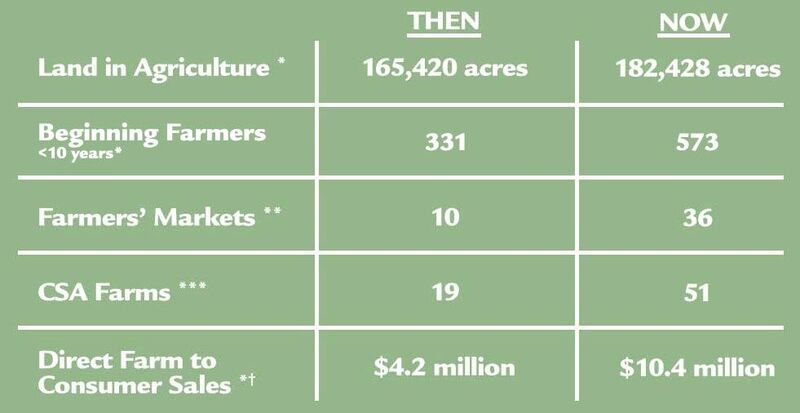 Since HIP’s inception in 2017, 55,000 families have purchased $9 million in fresh, local produce from 200 Massachusetts farmers. In 2018, CISA staff worked with farmers to help them get approved to process HIP transactions, provided regular updates to HIP clients via the HIP Facebook page, worked directly with farmers’ market managers and vendors to increase attendance at markets and make them more welcoming spaces, organized a HIP customer survey, collaborated with partner agencies to recruit, train, and coordinate volunteers for high-traffic HIP locations, and worked with partners to advocate for ongoing funding for the program (read more). Since 2004, CISA’s Senior FarmShare program has provided low-income seniors with 10 weeks of fresh, local vegetables at the height of the growing season. In 2018, Senior FarmShare served 420 seniors in partnership with 11 local farms and 12 distribution partners. In 2018, CISA’s advocacy work included joining with groups nationwide to speak up about the new Farm Bill, supporting continued funding for HIP (Healthy Incentives Program), and educating incoming state legislators about the needs of the agricultural community. CISA is a core partner on HIP. HIP’s enormous success in its first year of operation demonstrated the massive need and desire among low-income families for fresh, local fruits and vegetables—and it also led to a temporary shutdown of the program in the spring of 2018, when funding was exhausted earlier than anticipated. 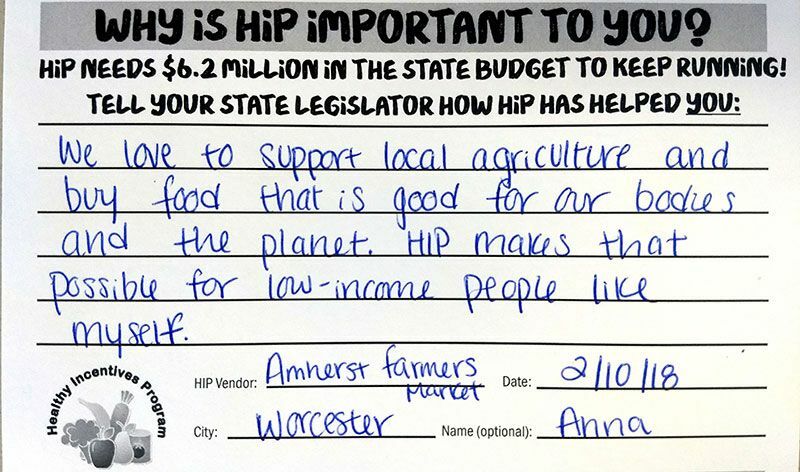 CISA, along with many partners throughout the state, rallied support from program participants, farmers, and advocates to secure an additional $2.35 million in the state 2018 supplemental budget and $4 million in the state’s 2019 budget for HIP (read more about HIP). As we begin 2019, CISA and partners around the state are advocating for $8.5 million in the 2020 state budget to allow for growth and keep the program running year-round. 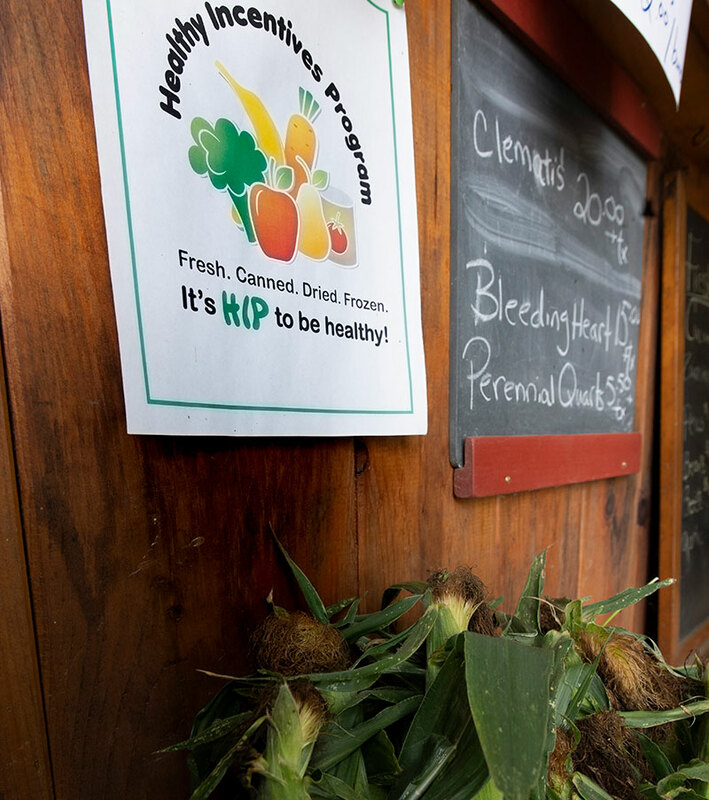 To stay abreast of ongoing advocacy in support of HIP, bookmark the Massachusetts Food System Collaborative. During the campaign season of 2018, CISA co-sponsored a series of candidate forums organized by The Food Bank of Western Massachusetts. The five forums gave voters an opportunity to hear directly from the candidates for state offices, with a focus on food access and local farms. 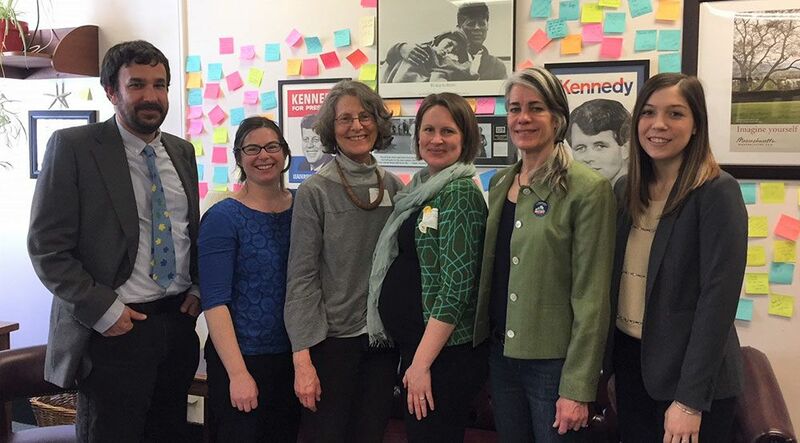 In November, CISA convened a group of seated and incoming state legislators, legislative staff, and staff from six nonprofit partners to talk about food systems and agricultural priorities for the state. Read CISA’s Daily Hampshire Gazette column with advice for incoming legislators. Central to CISA’s work is connecting the community to local farms and sharing farmers’ stories and experiences. 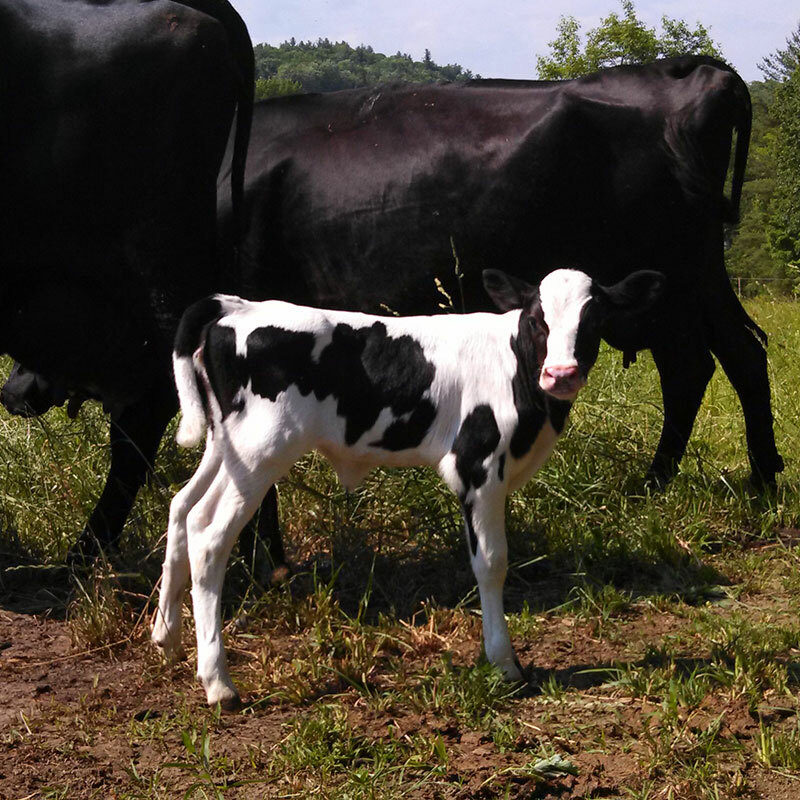 Dairy farmers Cheryl and Bob Fletcher of Fletcher Farm in Southampton talk about raising kids and cows at the same time, the benefits and challenges of running a farm as a family, and the reasons they love having visitors on the farm. 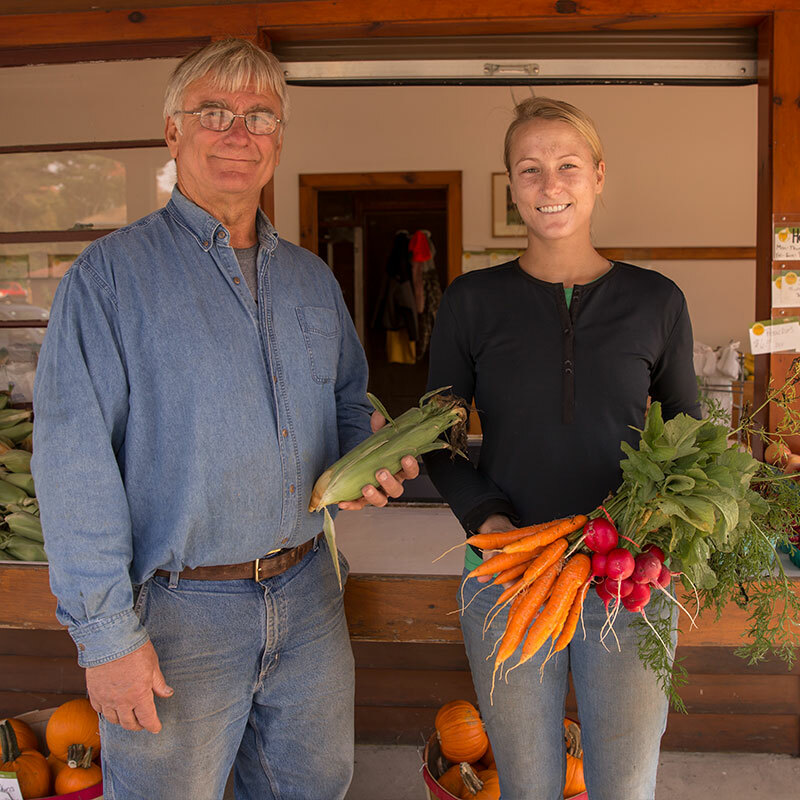 Emma Golonka of Golonka Farm in Whately talks about eating corn typewriter-style, what makes agriculture in the Valley stand out, and the secret trick to growing giant radishes. Glenroy Buchanan of the Pioneer Valley NE Growers Coop talks about the different meaning of “farm” growing up in Jamaica, working with farm workers to find new outlets for the food they grow, and the first time he ever ate a potato. In November 2018, CISA hosted Field Notes, our first-ever storytelling event. Coming of age on the farm, falling in love, building community, heartbreak, hunger, and pumpkin thieves: ten local people shared their true local food and farm stories to an audience of over 500 people at Northampton’s Academy of Music Theatre. Watch the whole moving, hilarious event here. Here’s a highlight: Laurie Cuevas of Thomas Farm in Sunderland tells her story of heartbreak and hope as a dairy farmer. CISA provided staffing for the PVGrows Forum, which was organized by a dedicated volunteer committee and focused on immigration and food and land access. Keynote speakers from Vermont’s Migrant Justice discussed their work, which builds the voice, capacity, and power of the farmworker community. Migrant Justice’s Milk with Dignity Campaign calls on corporations to take responsibility for the farm worker rights abuses in their supply chains. Workshops focused on approaches to supporting food system workers in the Pioneer Valley, and the challenges of land access for urban, rural, and immigrant farmers, recognizing the long history of enslavement and racial discrimination that created and maintain patterns of land and wealth ownership. We really felt the love during our 25th anniversary year! Thanks to everyone who helped us reach our bold goal of raising $250,000 for our 25th anniversary fund! See our list of donors here. 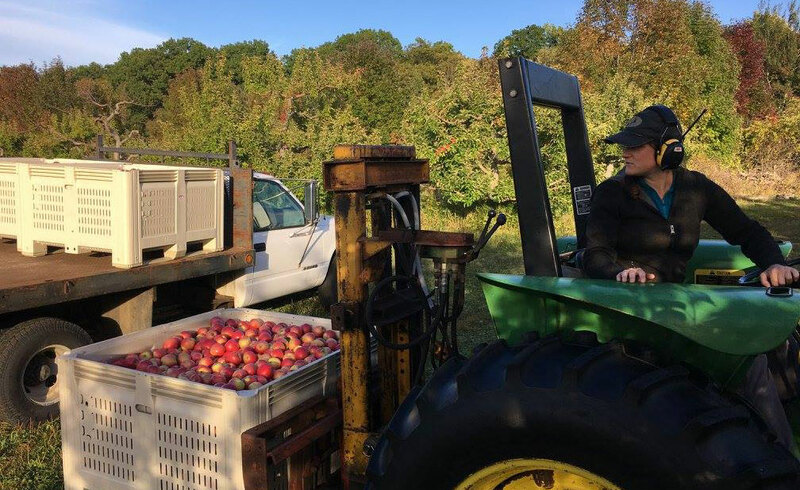 CISA’s annual Fall Harvest Celebration was held at Valley View Farm and catered by Smith College Dining Services and Wheelhouse. This event drew 250 people to celebrate CISA’s 25th Anniversary, enjoy the harvest bounty, and raise money to support CISA’s important work. 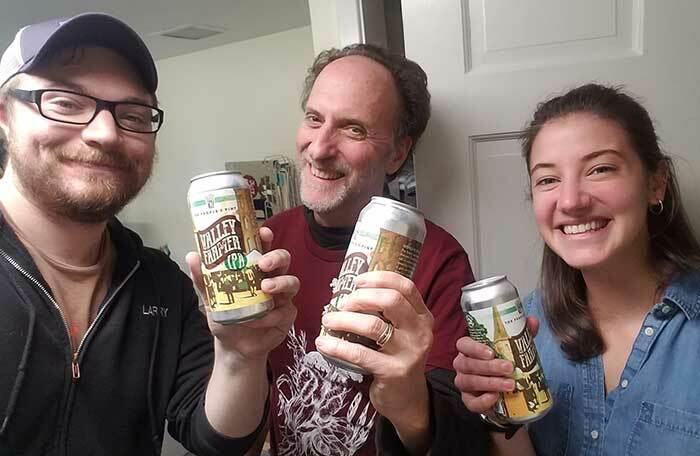 We were delighted to have two special beers brewed in honor of CISA’s 25th anniversary: Valley Farmer IPA from The People’s Pint and Tractor Ryed IPA from Stoneman Brewery! Hover, click, or tap the charts below for more information. Download this pdf for a comparison with FY2017. Thank you to the 1,300 people who gave over $351,000 to support our work! CISA is proud to work with many partners throughout Massachusetts and beyond. To learn more about our partner organizations, click here. To learn more about our funding partners, click here. View a complete list of our current business partners. Additional photos by CISA staff, Zoe Elkin, Leslie Lynn Lucio, Phoenix Fruit Farm, Elizabeth Solaka, Soulful Life Photography and Scott Streble.